Let Your Tour become More Enjoyable with us! Feel the Beauty of Nature. 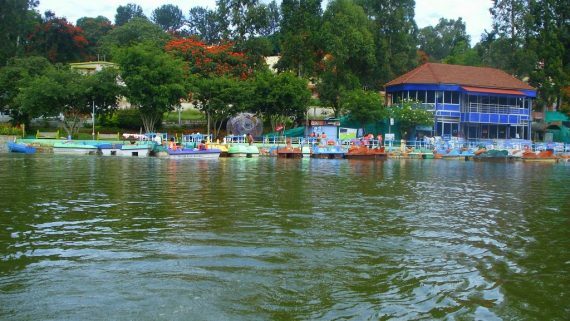 Kodai Cab is a One of the best Travels in Kodaikanal – Travel being an indispensable part of life, one has to Seek services of a travel operator. We provide all type of car based on your requirement. 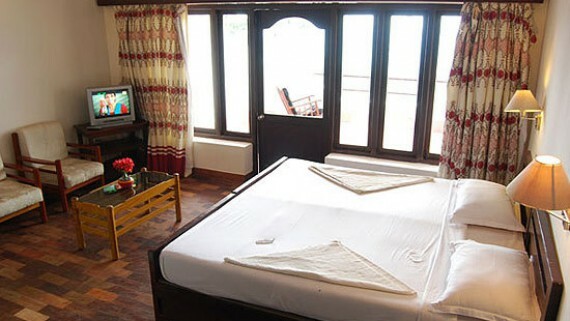 We are reliable travel operator for the past several years in Kodaikanal. Kodai Cab has helped thousands of travellers reach their destinations safely and promptly..
Kodai Cab rental chart provides information about our rental charges on each vehicle depending upon the kind of package you would like to have. The total travel fare includes rental charges plus driver’s allowance. 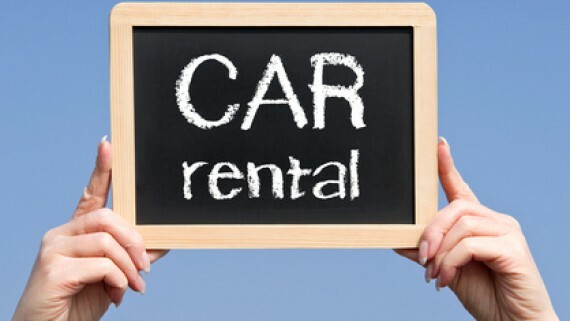 The rental charges vary depending upon the type of vehicle (economy and budget, premium or luxury) you choose. 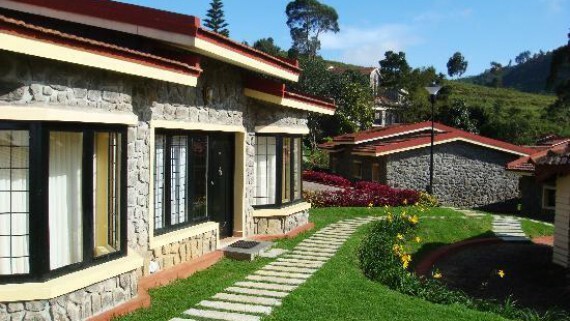 Kodai Cab also providing services to book Kodaikanal holiday homes, cottages, hotels, luxury rooms and resorts with quality, clean, safe and reasonable price. 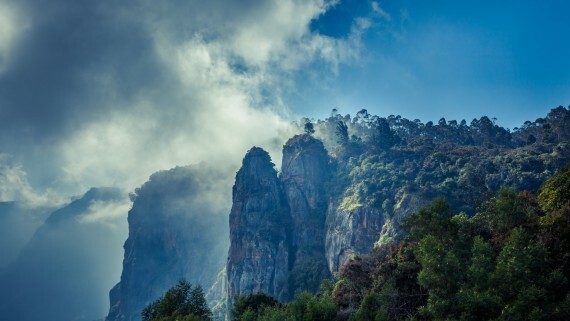 Me along with my wife had visited Kodaikanal on August 23rd 2017 and before that i had got in touch with Mr. Vetri of Kodai Cab…Mr.Vetri listened very patiently to my plans and suggested the best possible plan within the available time period.From the time i reached Kodai Road station the service of “Kodai Cab” has been exemplary. We wanted a change in the plan, since first day we could not see all places because of the heavy rains and they were accomodative of our plans and we had also visited the missed places the next day. The driver, who drove us around voluntarily took our photos and did give us information on where to buy the herbal oils, chocolates,etc. Also when we had to return back..initial plan was to go by bus but we had an issue and had to reach faster than expected to the station and Mr. Vetri helped us get a cab immediately and did assure us that we will reach before time and not to worry and we did reach well before time..Thank you Mr. Vetri you made our Kodai trip an enjoyable and relaxed one..I strongly recommend those who are visiting Kodaikanal to contact Mr. Vetri of Kodai Cab..
Had been to kodaikanal on 15th and 16th of July 2017 and booked kodaicabs for sight seeing in and around kodaikanal. Service is very good and professional. They stick to the timings and are very genuine in charging the customers(No hidden charges). Had a very good experience with kodaicas and i would like to recommend this for everyone. Just a phone call and complete travel logistics was taken care fully. Prompt response, reliable service, straight forward dealings – no hunky punky bargains, highly professional. Thanks for making our trip to kodaikanal a memorable one without any hassles. We have enjoyed the tour..Driver is very cooperative and friendly.. Thanks for the Driver Vetrri and Praveen. Great Experience with very friendly .We were lucky to dive with Mr. Vetrivel. 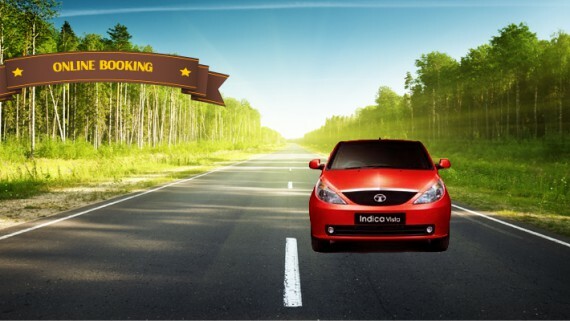 We suggest to use Kodaikanal Cabs. Satish was very nice person. He ensured our programme was in track now and then with utmost care... Highly recommended ... Satish sir ur r superb. It was really great experience. The driver was good and overall experience was good. Anyone can opt for this travel agency. Kodaikanal - 624101. Dindugal Dist.